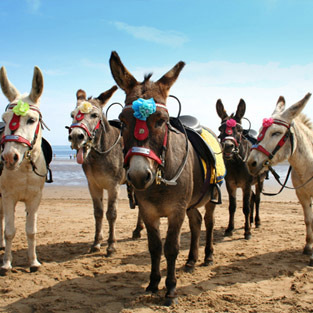 Come and enjoy the simple buckets, spades and amusement arcades and seaside traditions like donkey rides, an afternoon in the pub or an hour at the prize bingo - but there's a lot more to Skegness than first meets the eye. 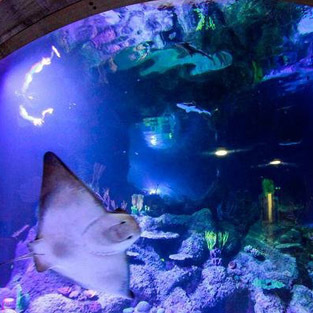 So why not try something different at the seaside this time. 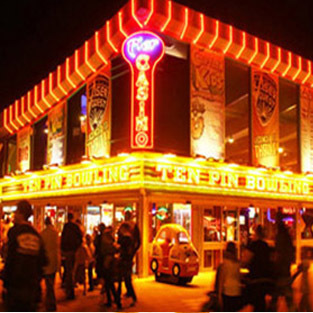 Simply Click the links below to find every thing Skegness has to offer. Why not plan a day out at the 2015 Blue Flag award winning Skegness Beach, Which is just a short walk from the Guest House. 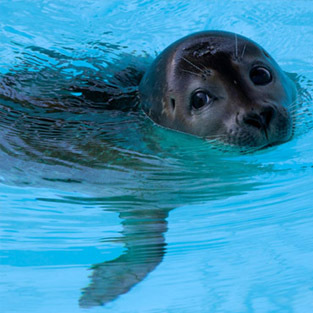 Visitors can see the seals at various stages of their rehabilitation and hear about the rescue work at feeding times. 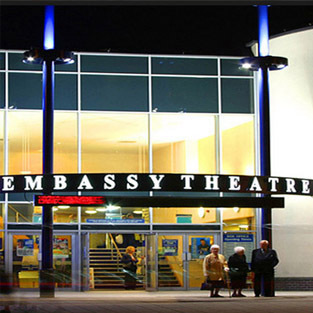 Located in the centre of the sea front, Skegness Pier is easy to find and it's even easier to park your car, with parking either side of this splendid building. 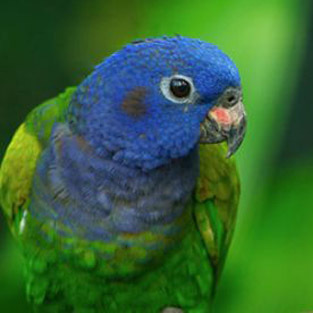 The UK's biggest collection of Parrots, and new for 2015 come and see the baby Tigers! 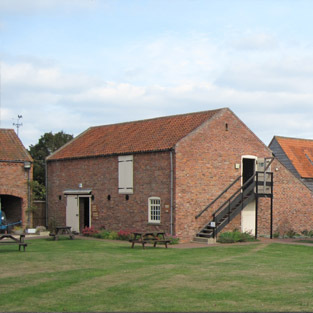 Lincolnshire’s only open air farming museum, situated in the heart of Skegness. There are so many things to see and explore at The Village Church Farm. Something for everyone – please see our events page. 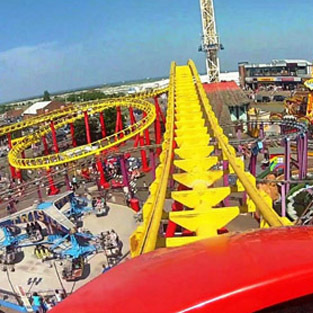 Our extreme rides and coasters will test thrillseekers’ nerves, while those looking for something more family-friendly will have plenty of rides and other attractions to choose from. There are lots for the little ones to enjoy too, including rides, a soft play area and live character shows during the high season. 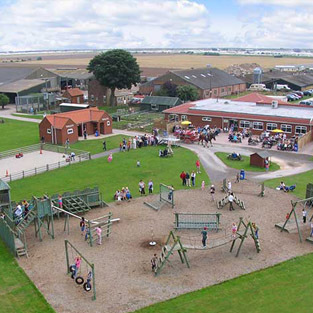 Hardys Animal Farm is a great day out in over 7 acres of Lincolnshire countryside yet just 10 minutes walk from the beach, with loads of things to do and animals for you to meet, feed and make friends with… it’s a great day out, whatever the weather!